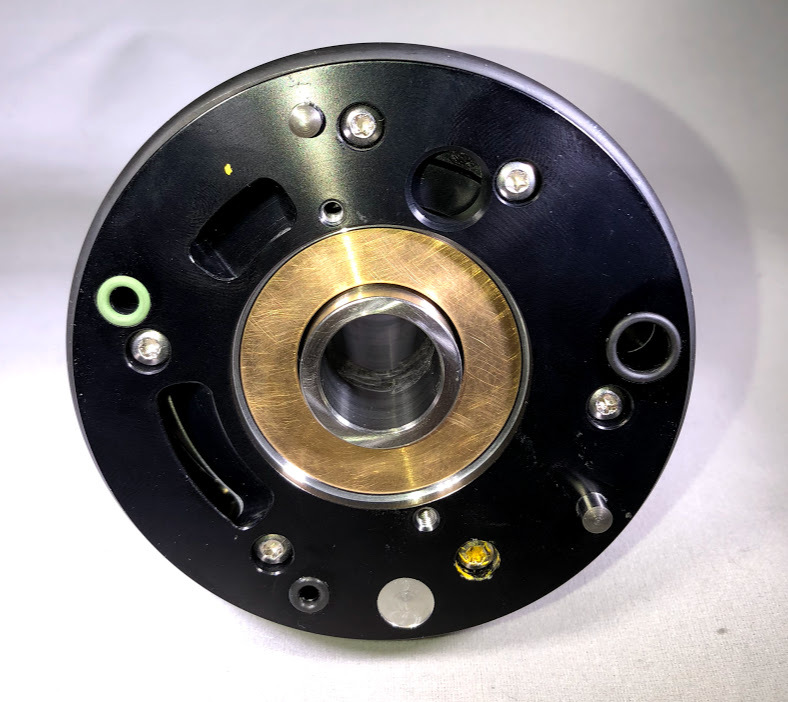 We offer precision repair of air bearing turbine for Carlisle brands Ransburg RMA/MMA rotary atomizer robotic applicator OEM part numbers: A12895-00, A12895-01, A12895-02, A12895-04, A12895-05. All repairs include detailed inspections, high speed balancing, dynamic testing, and a limited warranty. We can repair even severe damages, including issues addressed by OEM service kit A12951-00 but also for damaged parts not included in service kit.